What’s up? 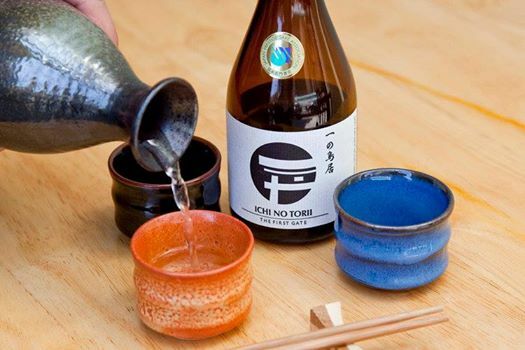 Arami owner and Certified Sake Professional Ty Fujimura will lead a sake 101 class and tasting that will unveil the mysteries of this 1,000 year old beverage. Why you should go. While sake may have gone out of favor amongst Japan’s young generation, the United States is one of the largest importers of Nihonshu, or Japanese sake.This class will educate guests on the journey from rice to sake, different flavor profiles associated with Japanese regions and popular traditions associated with sake. Attire? Casual or business works. Be safe, drink responsibly and kanpai! Previous Article← Preview: Free Friday Leo Bar: Celebrate Lunar New Year!